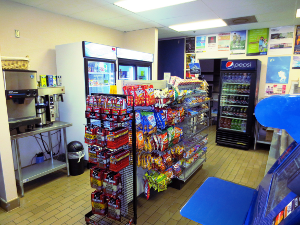 Transform your breakroom into a self-checkout market! Why Choose Three Square Markets? "The options available for a market with our technology are endless. No longer will employees want to leave for lunch and waste their precious time. The wide variety of delicious and healthy options will entice them to stay at work and utilize the market." "The market is always open. Employees can grab their favorite cold coffee beverage in the morning without having to stop somewhere else." "Feeling sluggish? We stock our market with energy drinks to provide a tasty pick-me-up." 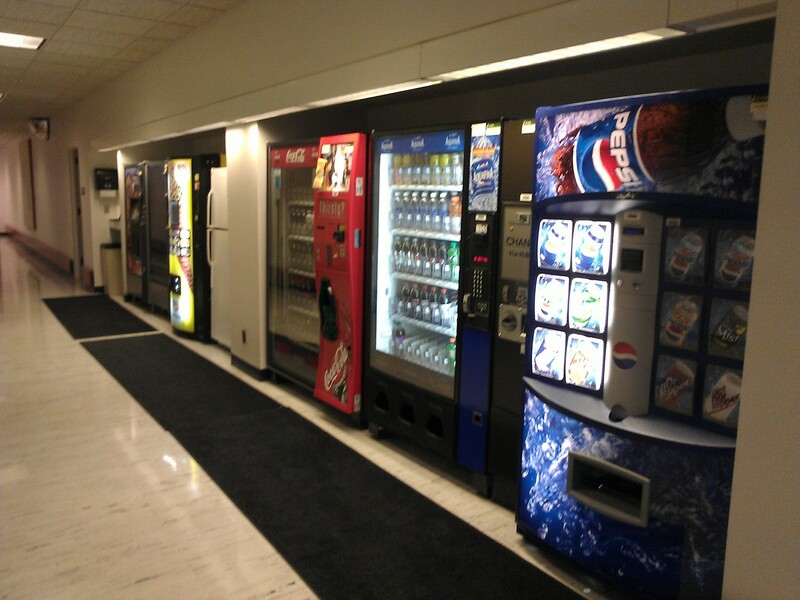 "Vending machines have too many restrictions to be considered a viable option for our breakroom. They won't fit what we want and they always need maintenance. Shelves and coolers with a self-checkout kiosk is the way to go." Three Square Market is the perfect solution for your breakroom needs. Get rid of those troublesome vending machines and upgrade to our self-checkout system.